A popular way of brewing coffee at home and a really good option for sharing. A coarse grind and a long brewing time will result in a coffee with a full body. 1. 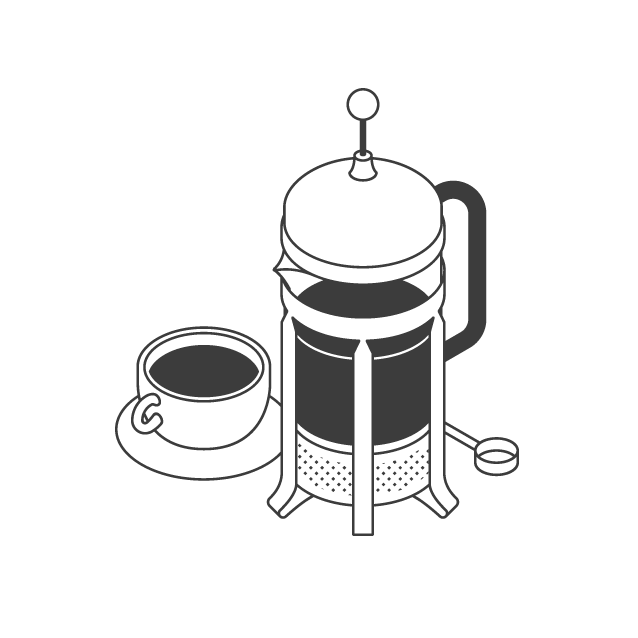 Measure the appropriate amount of coffee and grind at a very coarse setting, n°7. 2. 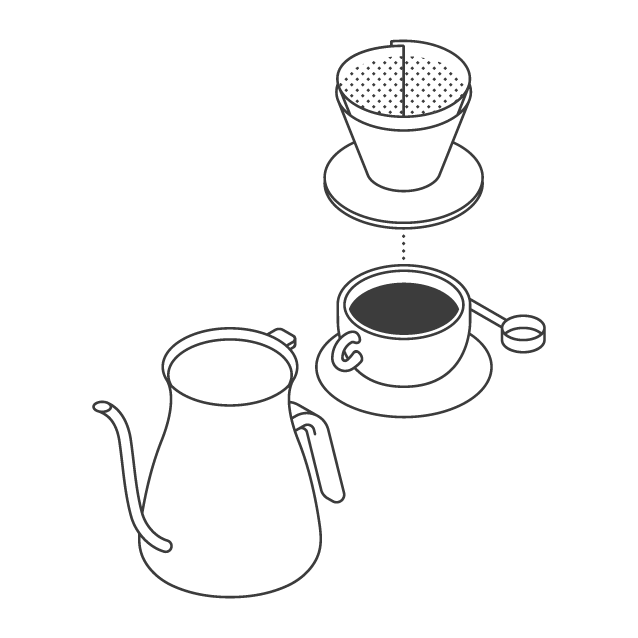 Preheat your cafetiere with boiling water. 3. 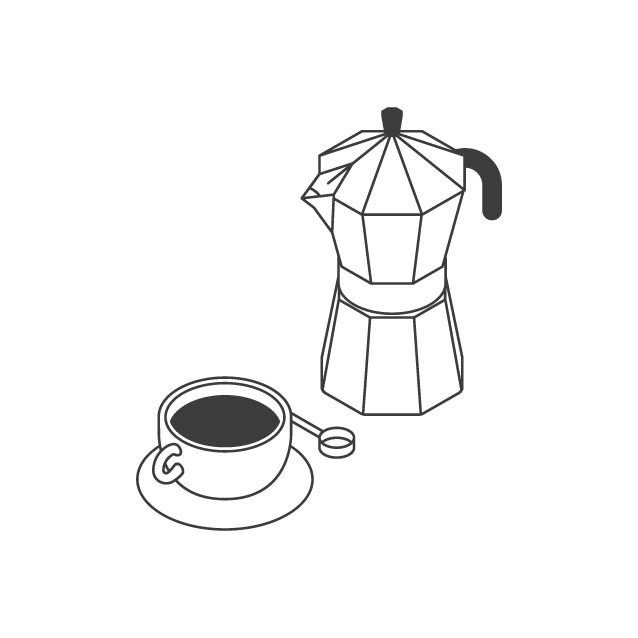 After pouring away the water used to preheat, add your coffee into the cafetiere, then pour on your water making sure you saturate all the grinds. 4. Once you have added all the water, give it a stir then let the coffee brew for around 4 minutes. 5. After 4 minutes, scoop out as much of the grinds as possible. 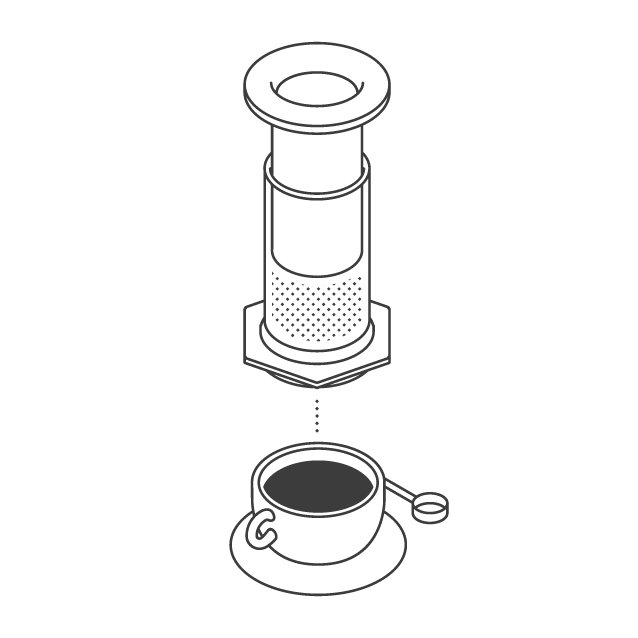 This will make it easier to plunge, and also help reduce the amount of grinds in your cup. 6. Plunge the filter all the way to the bottom, then serve.